For Manufacturing and Supply Chain: What’s new in SAP S/4HANA Cloud 1902. By SAP’s Gerhard Welker. This blog provides an overview of innovations in SAP S/4HANA Cloud 1902 for Manufacturing and Supply Chain. In addition, you can check out my video which guides you through the three top innovations for Manufacturing and Supply Chain. The SAP S/4HANA Cloud 1902 Show&Tell – Manufacturing and Supply Chain webinar will provide a closer look into the 1902 innovations. First let me highlight the brand new analytical app for inventory management called Inventory KPI Analysis. With this app, you can ensure inventory accuracy by checking inventory values as time series for comparable periods. This app enables an inventory analyst to identify potential outliers that could affect the fixed capital situation. For this purpose, the app offers 5 inventory KPI filters that display potential outliers in a frequency distribution chart for changes regarding stock, consumption, inventory aging, inventory turnover, and range of coverage. Further drill-down functionality enables you to get deep insights for instance on material level. The new SAP Fiori app Schedule Production enables the production planner to carry out the detailed planning. With this app, you can filter orders based on your area of responsibility. In addition, you can select the source of supply and the work centers to dispatch the orders on the dates selected. The app highlights the capacity durations that can accommodate the capacity required for the work center to complete the operation. You can control the scheduling direction with either finite or infinite scheduling of the orders. Moreover, you can execute the mass dispatch or deallocation of order operations as well as re-schedule already scheduled operations. This app allows you to flexibly switch production versions in case the work center capacity is insufficient to dispatch the order. The benefits are obvious: You can perform feasible production planning by considering the finite capacity for handover to production. 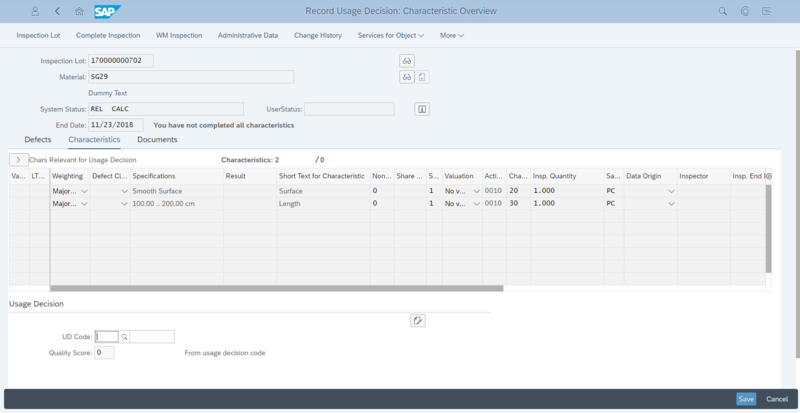 For a closer look at the scenario review the new scope item Production Capacity Leveling (‏3LQ‏) and recap the scope item Production Capacity Planning and Evaluation (‏31L‏) which is available since the 1808 release. As you remember, with the past release, we have delivered warehouse management as an integral part of SAP S/4HANA Cloud which enables you to manage stock on storage bin level. For a deep insight into SAP S/4HANA Cloud – Warehouse Management register for the Expert Need to Know (N2K) Webinar SAP S/4HANA Cloud – Warehouse Management. In the innovation discovery you will find further important innovations in 1902 Warehouse Management, for instance the enabling of cycle counting and the enhancement of the storage type settings which allows you to configure a general storage. A general storage could be useful for instance in case of temporary usage. You need to create storage types for your warehouse. Find this configuration step here. With the SAP S/4HANA Cloud 1902 release, the transportation manager can view transportation charge details and manually calculate charges. 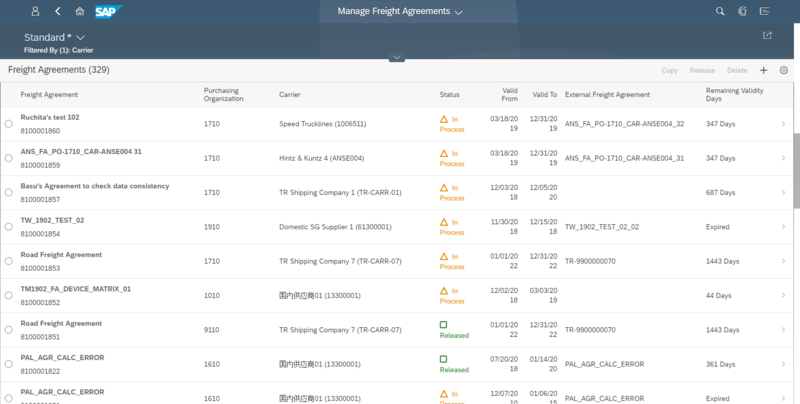 In the Charges details, you can see the transportation charges based on the relevant freight agreement between you, the purchasing organization, and the carrier. 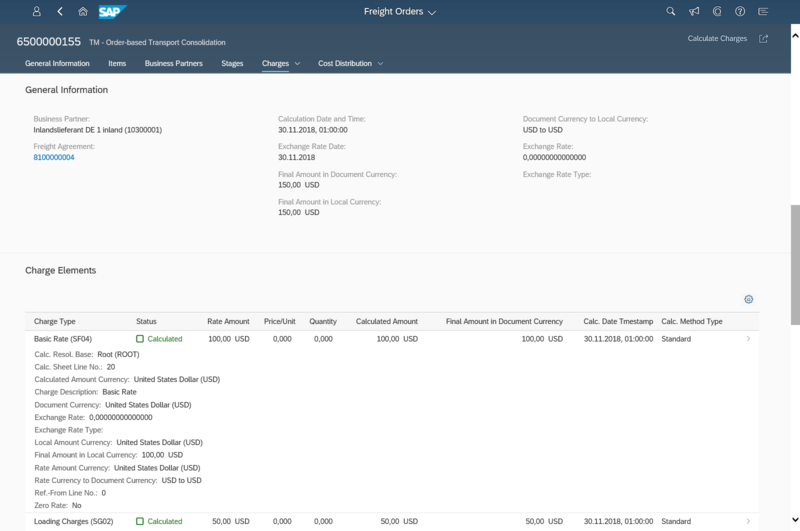 In the Cost Distribution details, you can see the freight cost broken down at the level of each delivery item based on gross weight that is a part of the freight order. Replenishment using Kanban is possible with in-house production, external procurement, or stock transfer. A series of new replenishment strategies are available for each of these three options with release 1902. 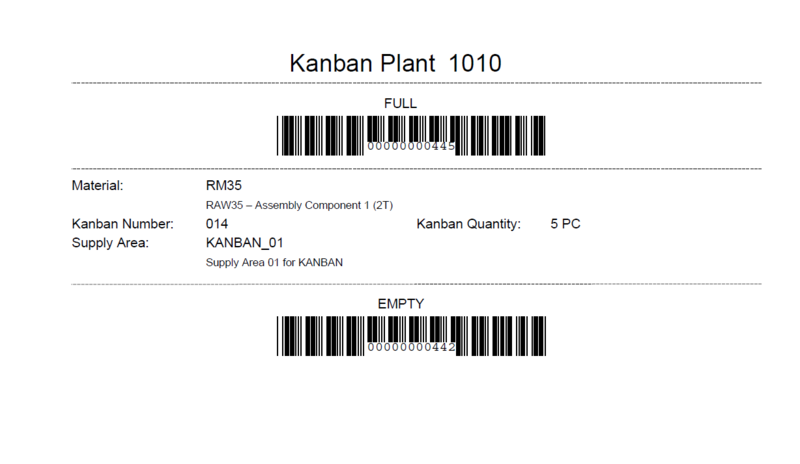 In the blog Kanban Enhancements in SAP S/4HANA Cloud, you’ll learn about the new Kanban Replenishment Strategies without MRP for SAP S/4HANA Cloud 1902, including in-house production, external procurement, and stock transfer. 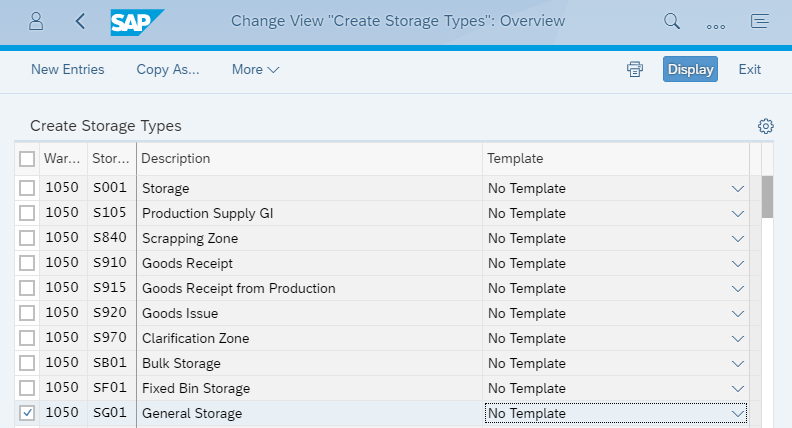 In my 1902 blog I want to highlight the new SAP Fiori app Set Kanban Container Status.With this app, you can select or scan Kanban containers to trigger Kanban status changes. Typically, a container status is changed from “Full” to “Empty” when the material in the container has been consumed and thus the replenishment process needs to be triggered. Later, the container status will be set to “Full” again, the container quantity will be increased, and inventory will be moved to or received at the production supply area to be available for consumption in production processes afterwards.